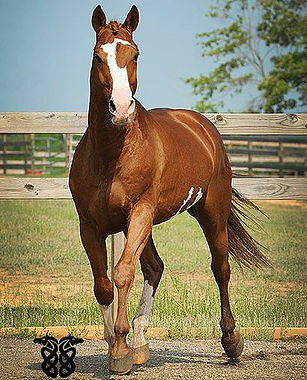 Hilife is an outstanding stallion of strong presence and athletic ability. 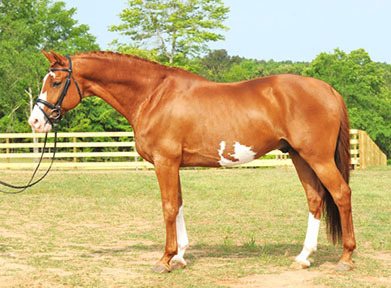 He has successfully competed with both professional and amateur riders in hunters (3’), dressage (Third Level), jumping (0.9m), and eventing (USEA Novice), and is now focused exclusively on dressage at FEI levels. 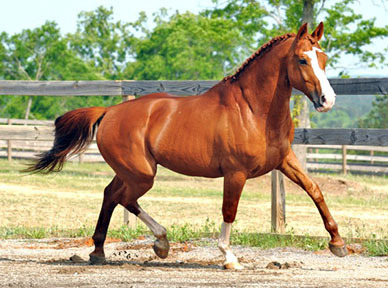 We proudly offer this exceptionally made stallion with unusual coloring that combines the well proven competition line of Martini *Pg*E* with the highly regarded and hard to find dam line of Hilarius/Ordenglanz. 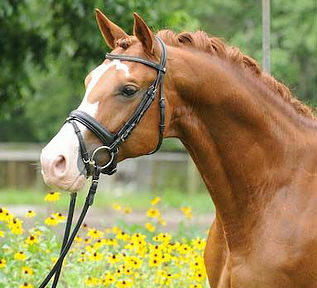 He is a true gentleman in-stall, -hand, -trailer, and under saddle. He is intelligent, brave, super easy to ride and train with a calm accepting disposition. We strongly believe his impact as a sire will be impressive.